At Sky Buys, one of our primary services involves helping people avoid foreclosure. This negative outcome can have major consequences for your credit and your ability to get home financing in the future, but our home buying service helps you avoid it in many cases. How do foreclosures work, and how can our services help many people in danger of a foreclosure avoid it? Let’s take a look. A foreclosure is when you are forced to forfeit your property due to inability to repay your mortgage appropriately. Nearly 400,000 homeowners per year are impacted by foreclosure, with another half-million or so at least entering the initial steps of the process at one time or another. That means that over a million Americans are dealing with the threat of foreclosure every year – that figure was even higher during the major recession and housing bubble in 2009. In general, a foreclosure auction nets far less than the actual value of the home. This isn’t the only downside, though – foreclosure can also severely impact your credit. A single foreclosure will instantly drop your credit by 250 to 280 points, and most experts say it takes at least three years to get your score back to pre-foreclosure numbers – and that’s if you make three years of on-time, full payments. Your mortgage lender wants to avoid a foreclosure whenever possible, and most lenders will give borrowers as many opportunities as they can to square the loan. This includes a chance to sell the home and pay the outstanding balance, and this is where cash buyers like ours come into play. There are a few advantages of cash buyers here. For one, these purchases are processed faster than a mortgage application – by about three weeks, in most cases. A cash offer is also much more certain than a mortgage application, and does not require a home inspection. If time is an important factor in avoiding foreclosure, our services will be perfect for you. 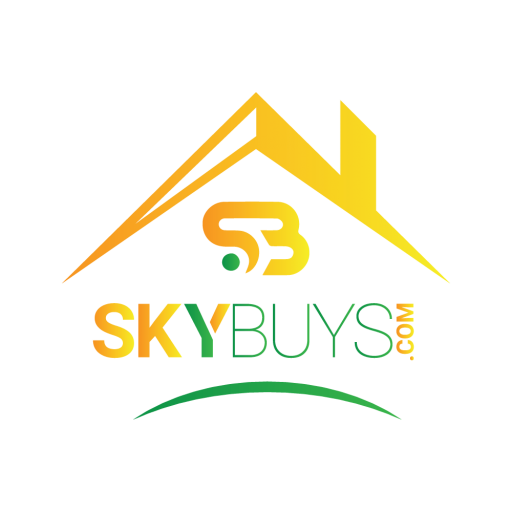 To learn more about avoiding foreclosure or any of our other services, speak to the pros at Sky Buys today.